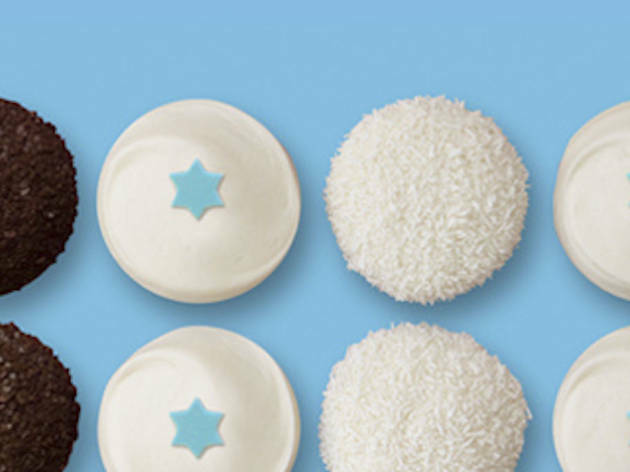 Gelt is great and all, but this year get in on a tastier treat with Sprinkles' Hanukkah box, featuring festively decorated red velvet, dark chocolate and vanilla cupcakes adorned with stars of David and sugar decorations. 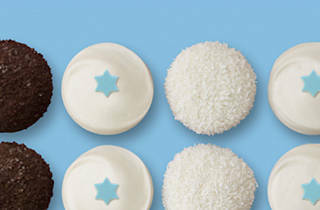 The box is available throughout the eight nights of Hanukkah. You can order your own box here for a sweet holiday treat.